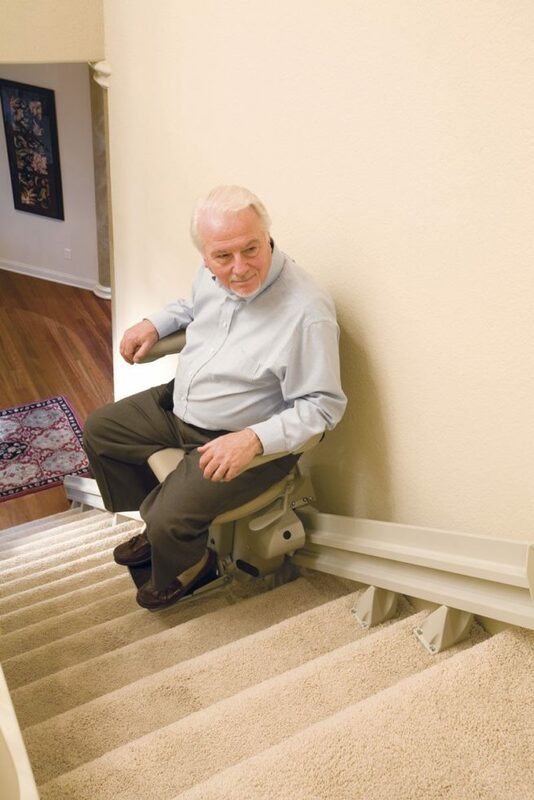 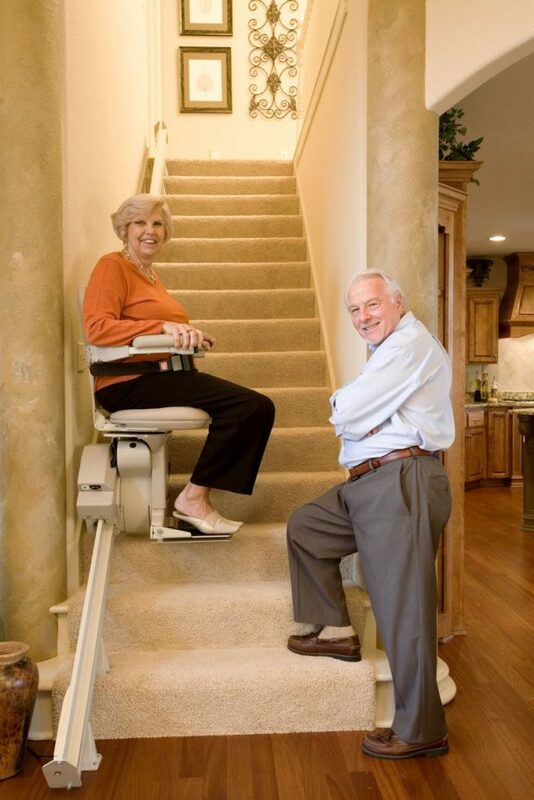 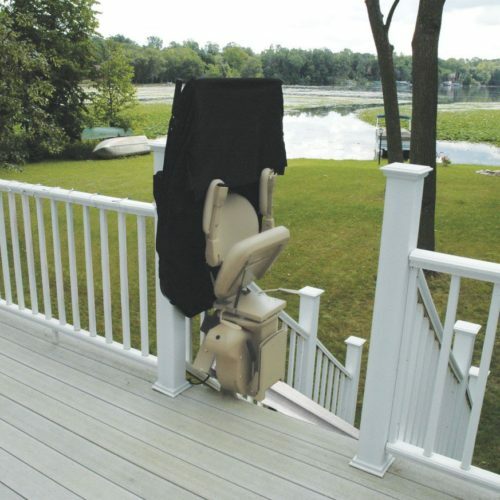 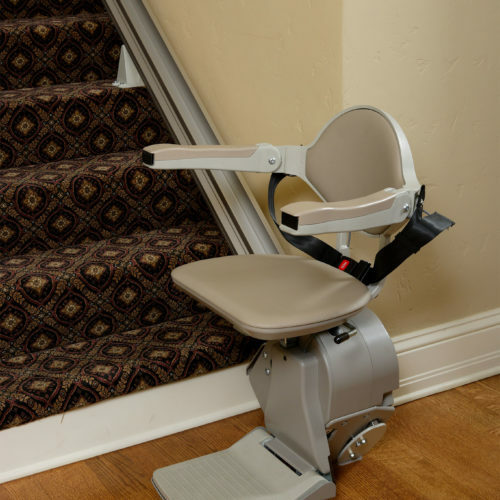 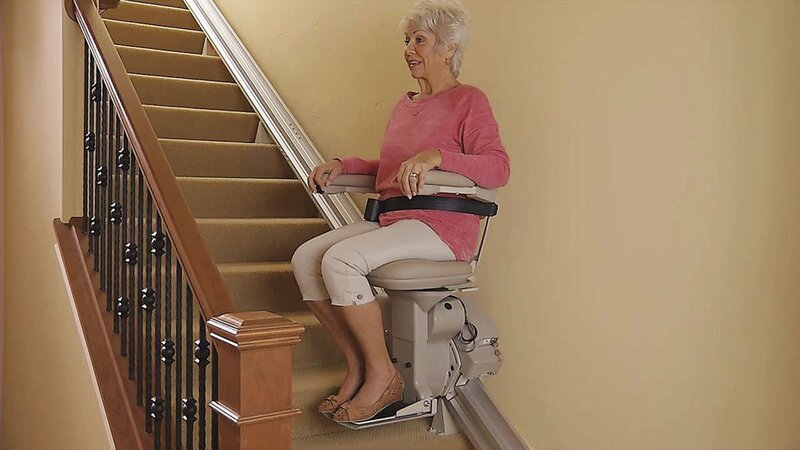 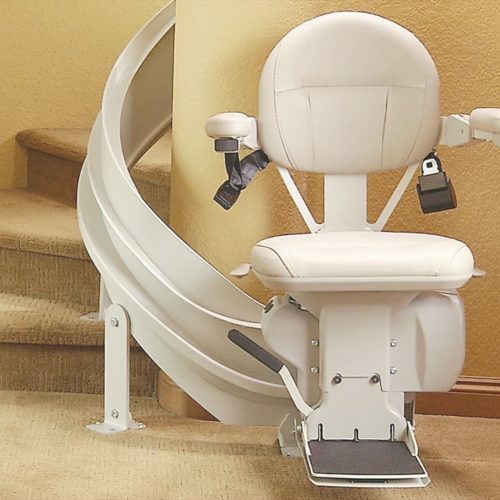 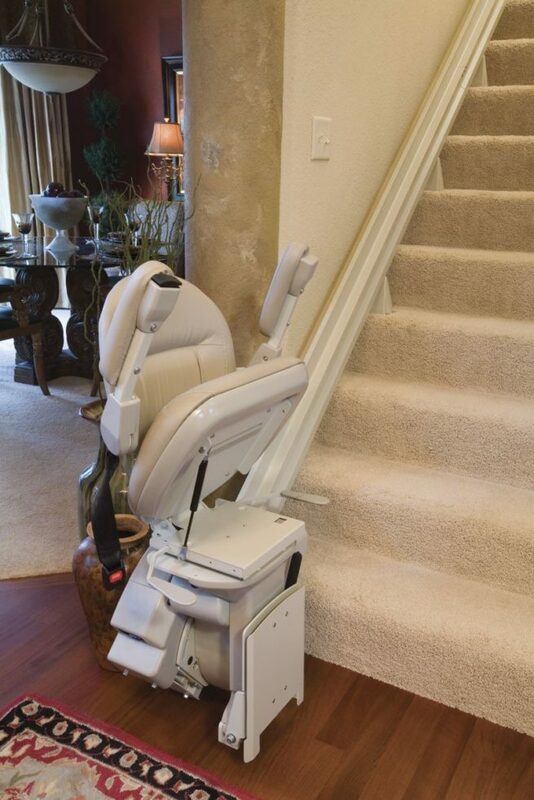 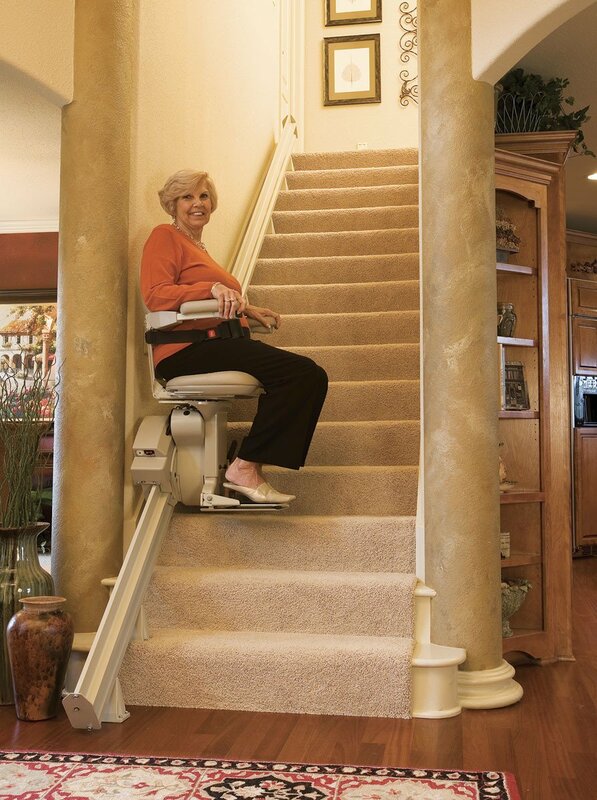 When you want a high-quality stairlift combined with a stylized appearance, you want the Bruno Elite. The Elite straight stairlift offers worry-free access to all levels of your home and the premium design blends in with your home’s environment. 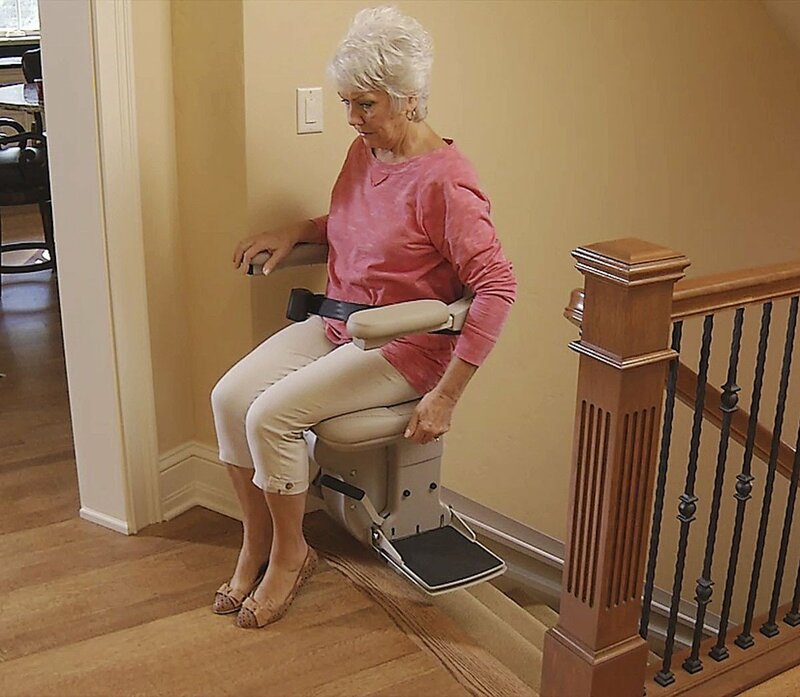 Consider options such as a power swivel seat and power folding footrest to customize your Bruno Elite stairlift to fit your lifestyle needs.